Students were given cameras and asked to talk about their own experiences as if they were giving advice to new students thinking about coming to Lincoln. The seven films were put together in their final form by Ray Wilson, CERD’s Media Intern. All of them are around one minute in length and are presented below. I’ve been looking for supporting materials on critical writing and reflection for Getting Started and they’re not jumping off the page. Like digital literacies, I wonder if competence with these skills and practices are being assumed. Yet conversations suggest support would be useful. As CERD divides and EDEU* begins to form, I’m looking back. Learning development was part of CERD, until Helen Farrell, our Learning Development Coordinator, was an unfortunate loss through redundancy. The work Helen and I did lives on in the [unmaintained] Learning Development@Lincoln website, now evolved into a library lib guide page. Maybe bringing academic and digital together under a title like ‘Learning Literacies’ is a new way to represent them. I’d like to bring these aspects of learning development into EDEU because I’ve been here before. Digging around in my archives shows how the content is relatively unchanged over the years. In 2007 I created the Academic Writing Desk. Home page image below. 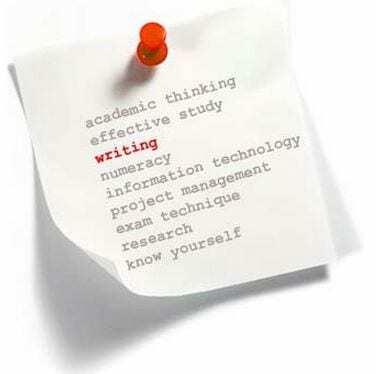 Here is the Academic Writing Desk home page for Essay Writing. 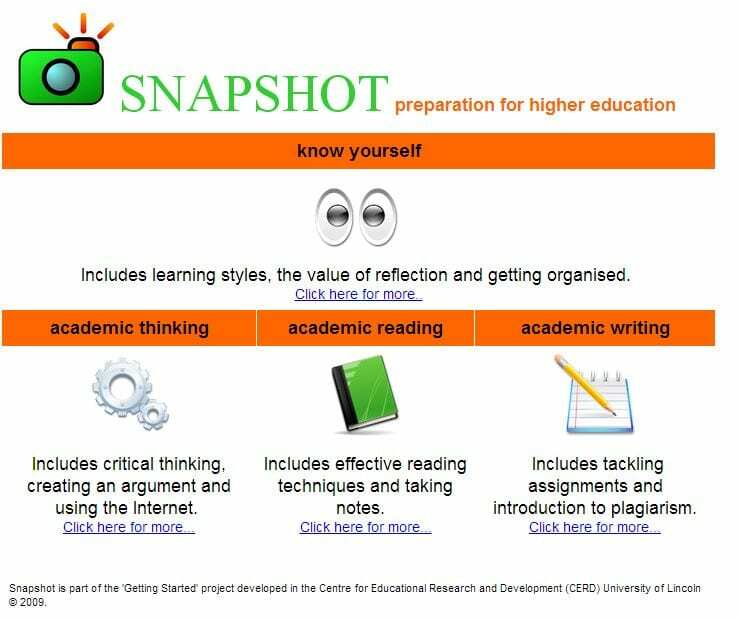 In 2009 I developed Snapshot specifically for Getting Started. This was designed to introduce new students to academic practice; namely academic writing, reading, thinking and a bit on reflective practice. Helen Farrell and I created the Learning Development@Lincoln website. The Writing page is shown below. These are all different ways of presenting similar information. An interesting insight into life in 2008 is the lack of reference to digital literacies in the Learning Development@Lincoln resources – but this could easily be put right. EDEU will be new but not so new. Before CERD, we were the Teaching and Learning Development Office with a remit not that dissimilar to EDEU. The difference is how times have changed, how the university and the sector has changed. Internationalisation, social media, online submission, multimedia communication etc. With additional resource the new unit will provide capacity to pick up on some of the learning development aspects of these areas. Time to get critical. Get digital. Get EDEU. Bring it on! 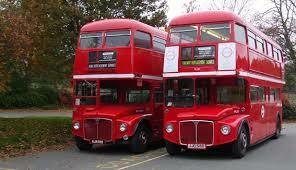 Like buses – you wait for ages then two come at once. I’m MOOCing again, still with Oxford Brookes and this time with the Teaching Online Open Course #tooc14. It’s been a busy week but what a great start for the tutors and TAs. 77 individual posts in the new arrivals lounge with more likely to be browsing around seeing what a MOOC looks like and wondering about joining in. It will be interesting to see how many make it through to the end but with MOOC I’m not sure completion is the name of the game. Participation is what counts. Getting theMOOC experience, dipping in, dipping out, a taster for – or reminder of – what online learning is about. TOOC14’s first subject is induction. Something close to my work-life heart. 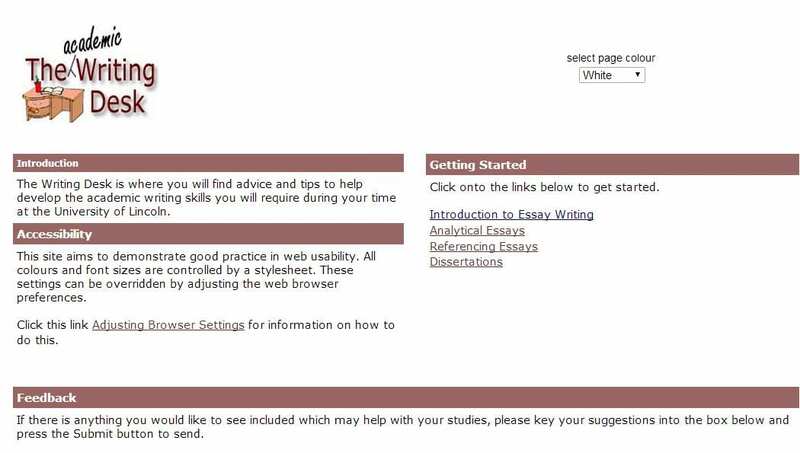 It’s been nearly ten years since the idea of pre-arrival support for new students via the University of Lincoln’s VLE was first suggested. Today, Getting Started is a whole institution initiative led by teaching and learning, the student engagement office and made technically possible through the enthusiasm and expertise of Matt Darch in ICT. So it’s with great personal interest I’ve been following discussions and taking part in the best ice breaker activity I’ve ever seen. But what a challenge to the digitally uninitiated this ice breaker is. First of all you need a google account. We’re not yet at the point where google registration is ubiquitous like a national insurance number. If google has its way, the day is not far off. There’s something spooky about collaborative working on google docs where everyone can see what you’re doing. Like digital text stalking. A taste of the mighty google’s omnipotent eye. Every digital step you take, Big G is watching you. Digital footprints are permanent. Online has no boundaries, no secrets, nowhere to hide. This is digression into a my digital danger sessions – or less digression and part of the social impact of the internet. This covers OER and MOOC as much as digital identity and the ways we present ourselves online. The start of any online course is a test of digital competence and TOOC14 is no exception. It highlights how virtual participation requires digital capability. I’ve learned to be brave in online environments but it’s taken time and practice and I mean brave rather than confident. The screen which protects me also creates a virtual mirror image, one which doesn’t go away. A digital slip is a lifetime online and for many this awareness remains a barrier to be overcome. Wow, an off-line weekend. No catching up with email or the tasks you meant to do last week but haven’t found time for. No – dare I say – research activity, or paper writing or transcribing interviews. Do I still have one which is not in some way or other work related? If I take anything from this MOOC it should be this reminder – weekends are not workends – so tomorrow I go to the beach with my camera to reflect on sea, sky and fossils. Sounds like a plan! Action on Access (2003) Student Success in Higher Education. Bradford: Action on Access.Cook, A., Rushton, B. S. and Macintosh, K. A., eds (2006) Student Transition and Retention (STAR). Northern Ireland:University of Ulster.Harvey, L., Drew, S. With Smith, M. (2006) The first year experience: a literature review for the Higher Education Academy.York: HE Academy.Lefever, R. and Currant, B. (2010) How can technology be used to improve the learner experience at points of transition?University of Bradford. Getting Started is an initiative which supports students new to higher education. Access to Blackboard (BB) is given prior to enrolment where there are materials about getting organised for coming to university and an introduction to academic practices. This year, Getting Started is bigger than ever. All undergraduates who have accepted an offer of a place have been invited and there are also Faculty Sites with welcome messages and subject specific information. The rationale for Getting Started is indisputable. Research into the reasons first year students withdraw cites lack of preparation, in particular for the academic side of university life. Getting Started began prior to this. It was originally set up as a support mechanism for mature students who had been out of education for some time and had concerns about returning to learning. Getting Started offered communication channels alongside preparatory materials. Feedback showed this was much appreciated. Students reported they felt better able to cope with the new challenges which lay ahead. We know transition support is valuable and it works. We know non-Getting Started students have said – with the benefit of hindsight – how useful it would have been for them. The HE experience, with its emphasis on critical thinking and reflective practice, is a pivotal point in anyone’s life. It offers the potential for change through new experiences but these can be daunting if you don’t know what to expect. Coming to university is a bit like running a marathon; the more you train the better you’ll perform on the day. Higher education is a challenge especially if you are unprepared for the reality of becoming an independent learner. Introducing the some of the principles of academic practices before arrival seems to be one of the best ways of offering new students the opportunity to hit the ground running and get off to the best possible start. For more information about Getting Started, or to access the transition materials, please contact swatling@lincoln.ac.uk. Yorke, M. and Longden, B. (2008) The First Year Experience of Higher Education in the UK. HEA.